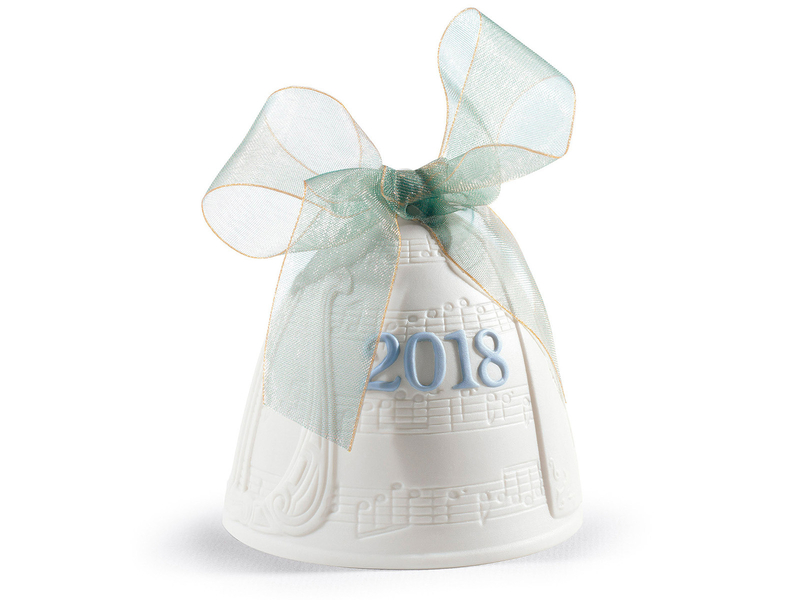 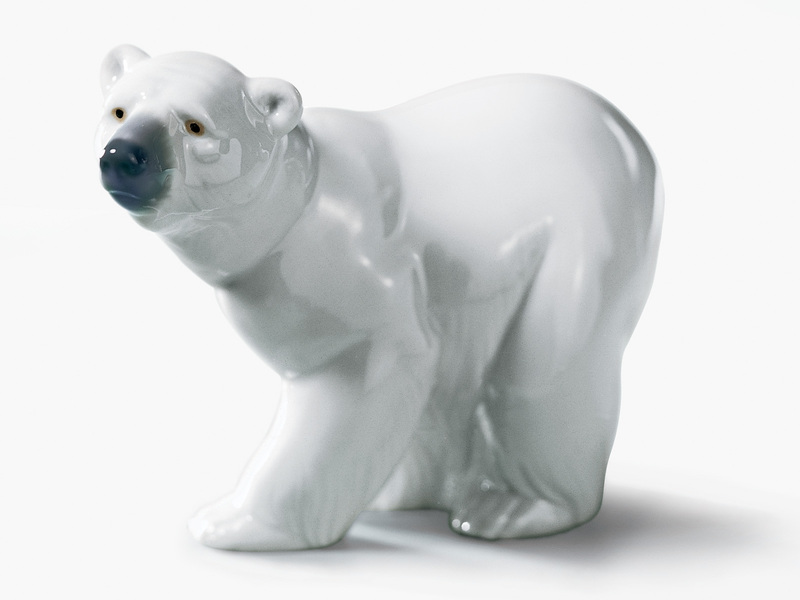 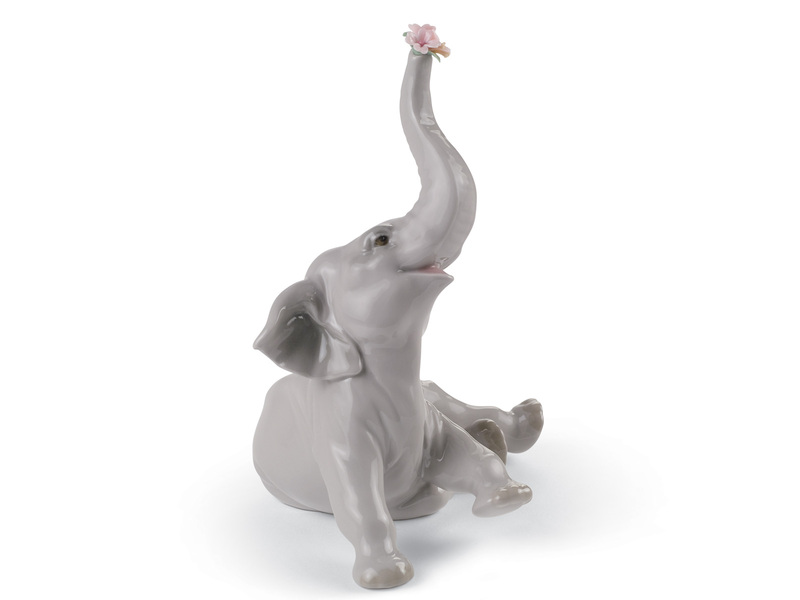 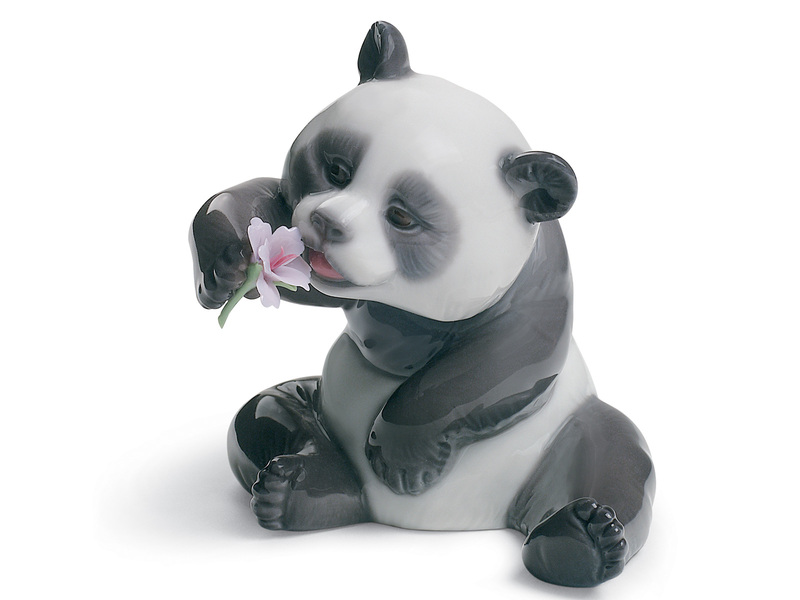 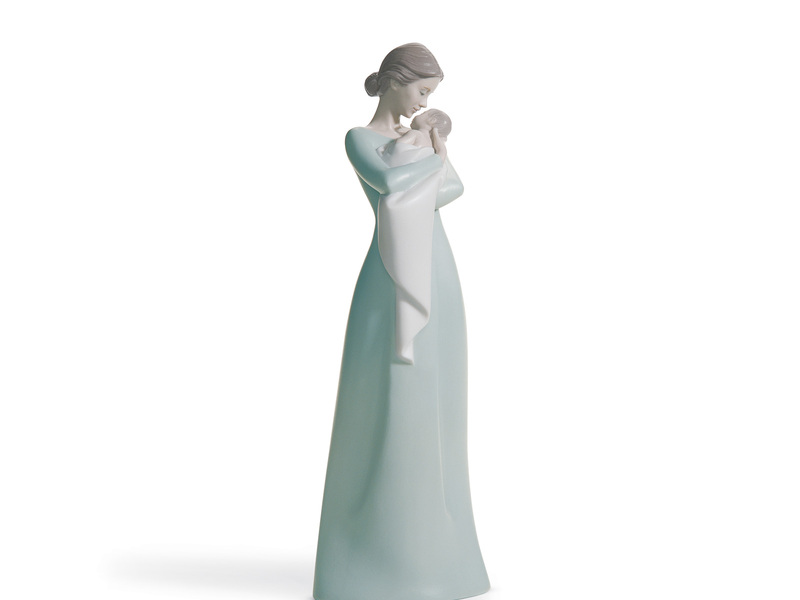 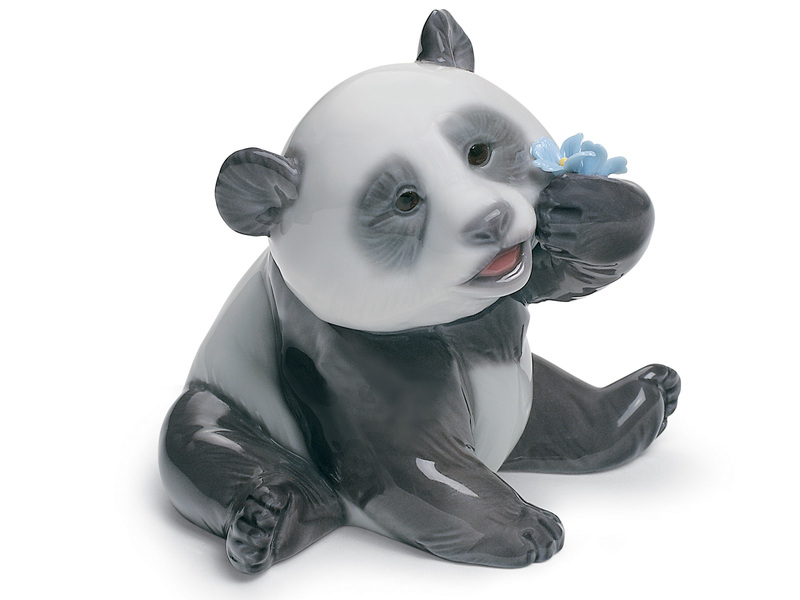 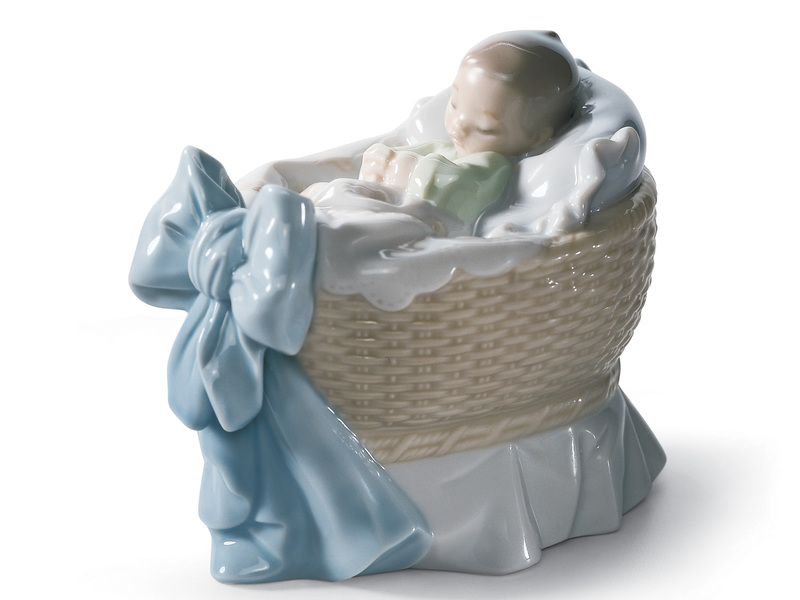 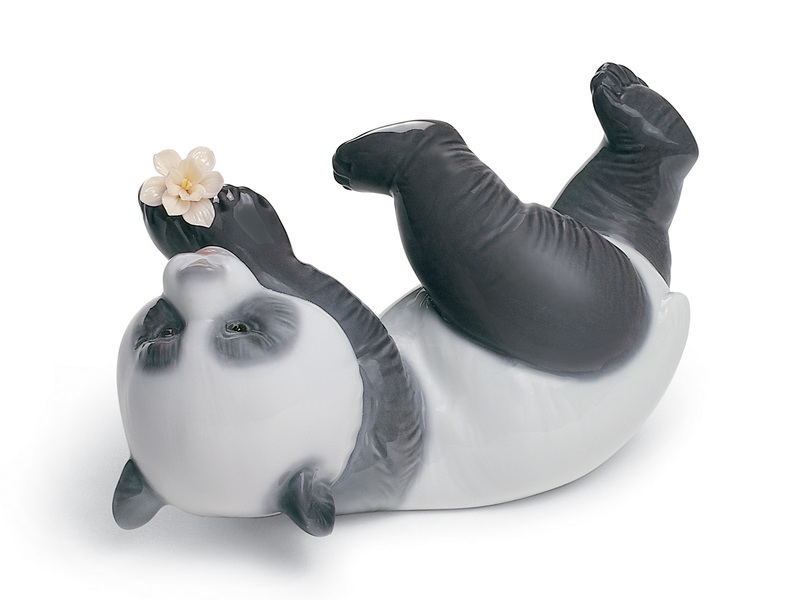 Here at the Chinaman we stock a huge range of Porcelain Lladro Products. 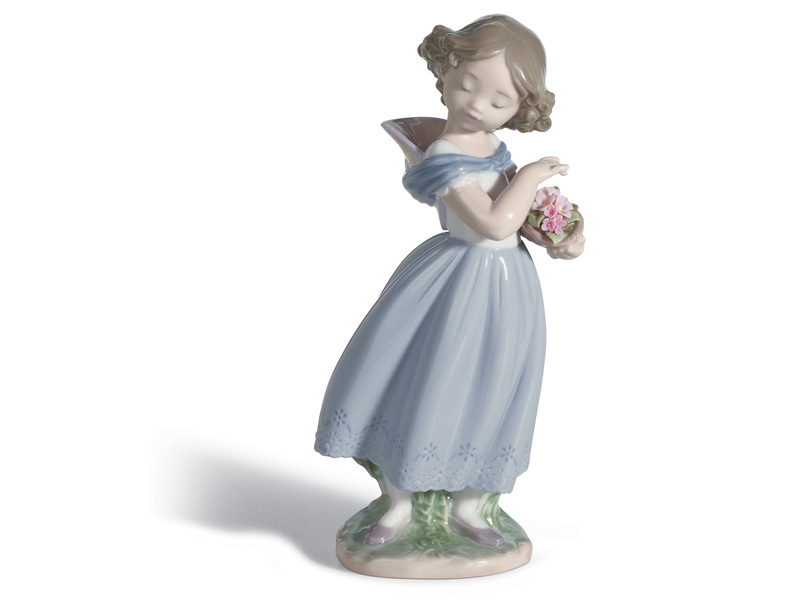 You will find everything from Vases, Jewellery, Figurines to Votives. 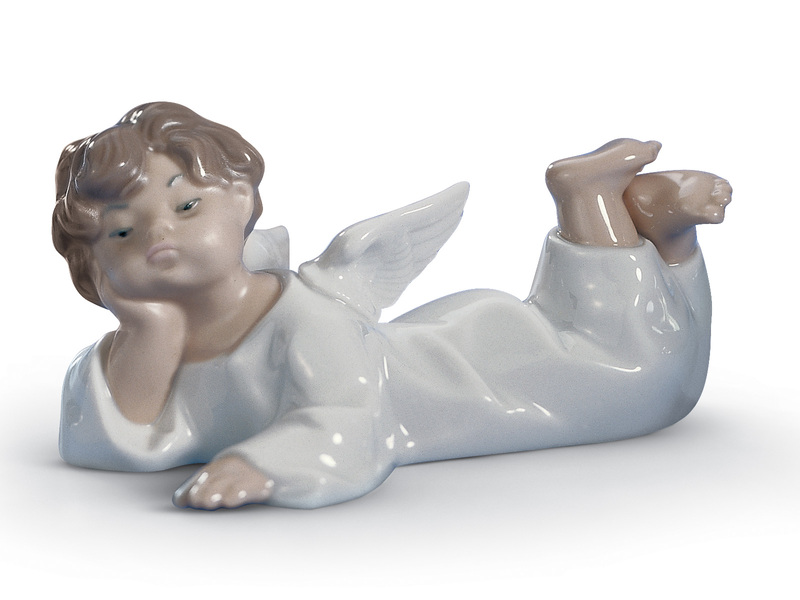 We have created a category to help you browse the products that are currently in stock. 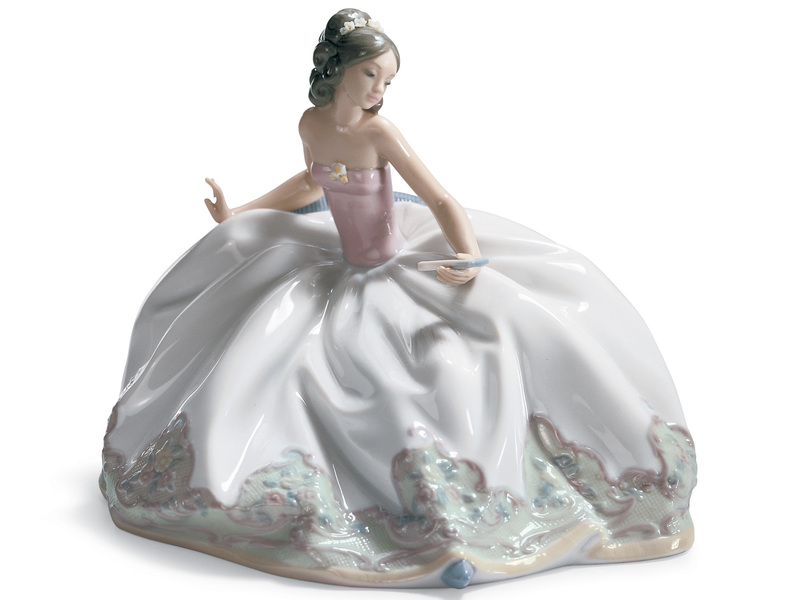 Whether you are looking for a Disney Figurine or a Chinese Dragon. 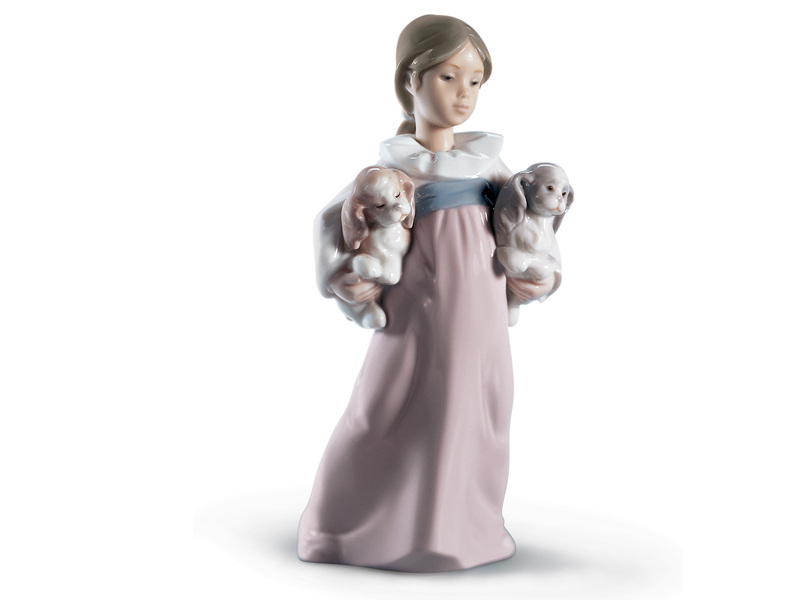 We are sure to have a collection that will suit your wants and needs. 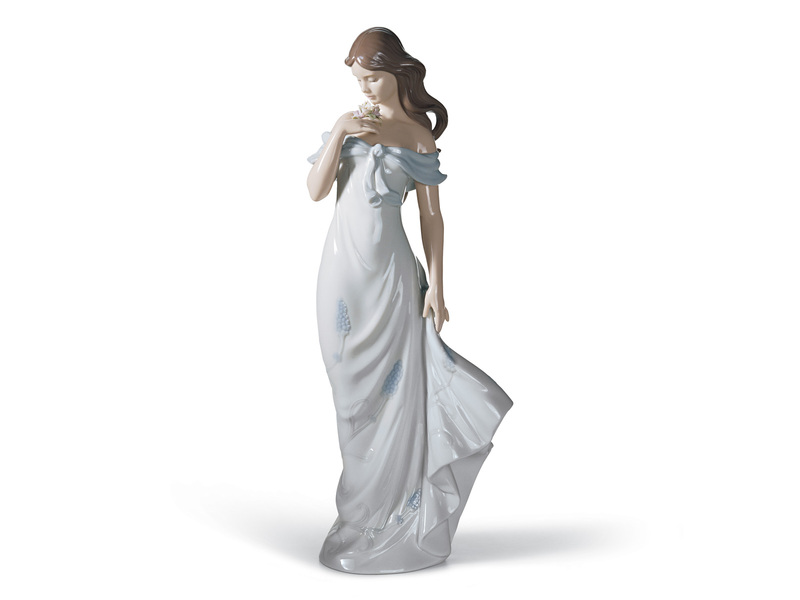 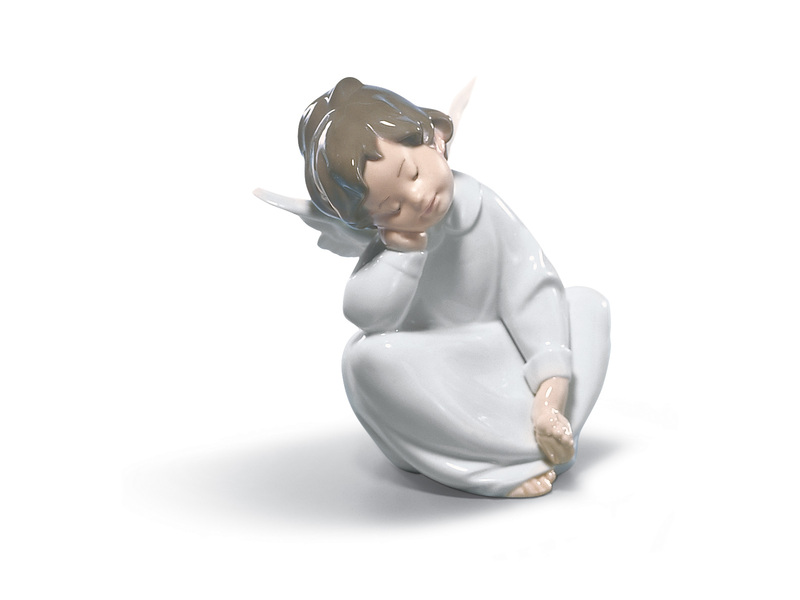 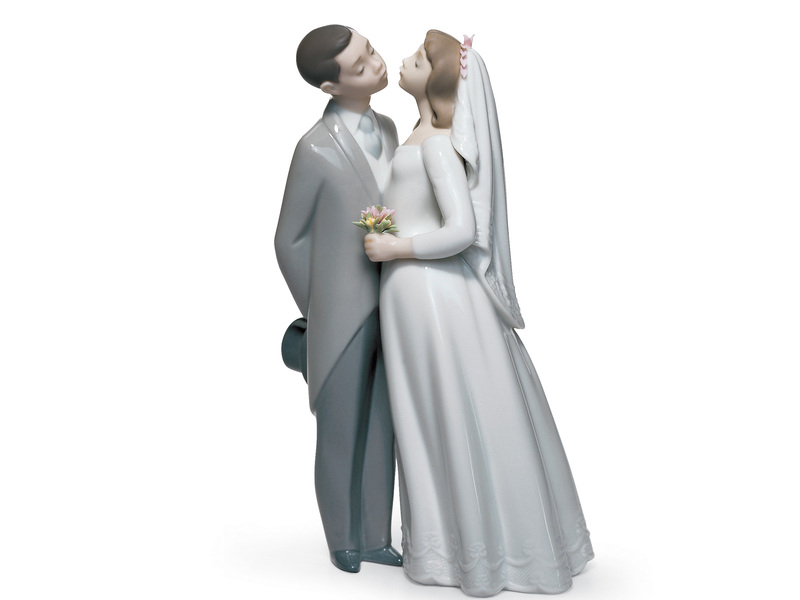 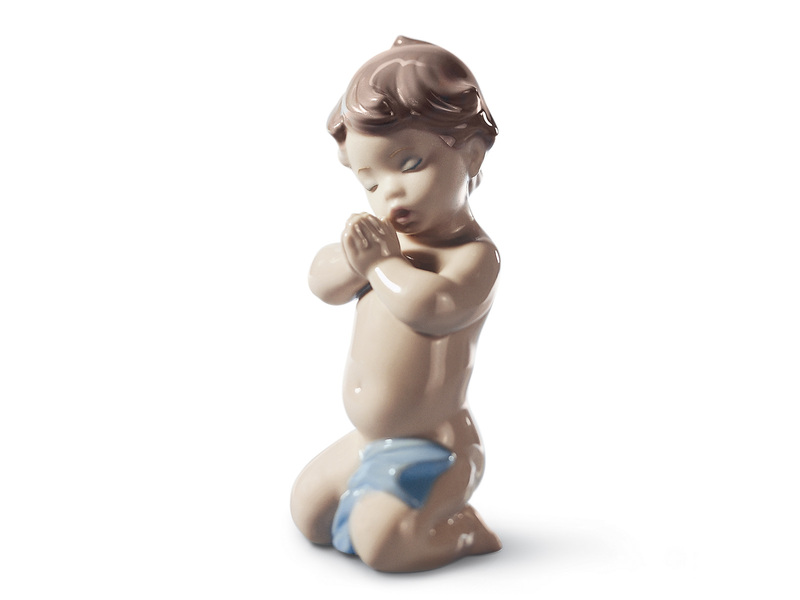 The Chinaman have a vast range of Lladro available for immediate Free Delivery. 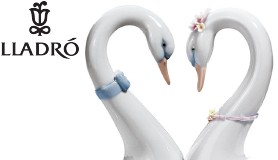 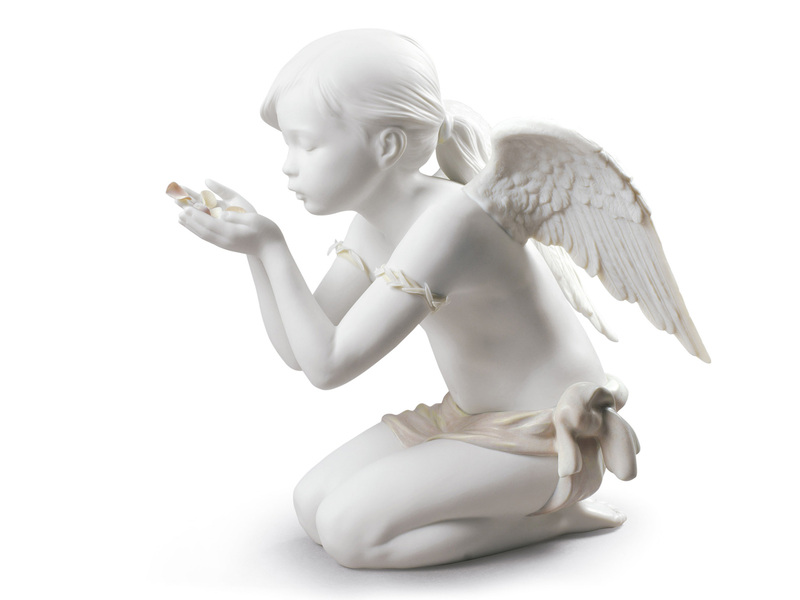 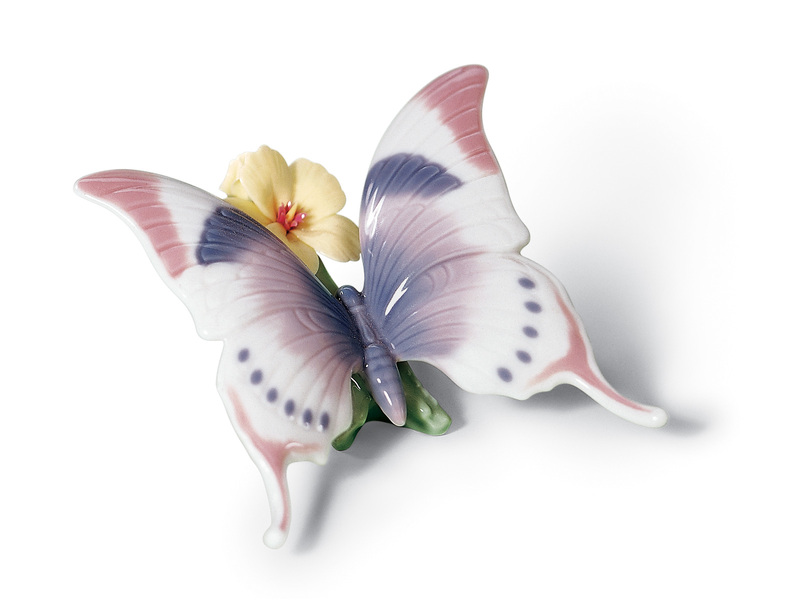 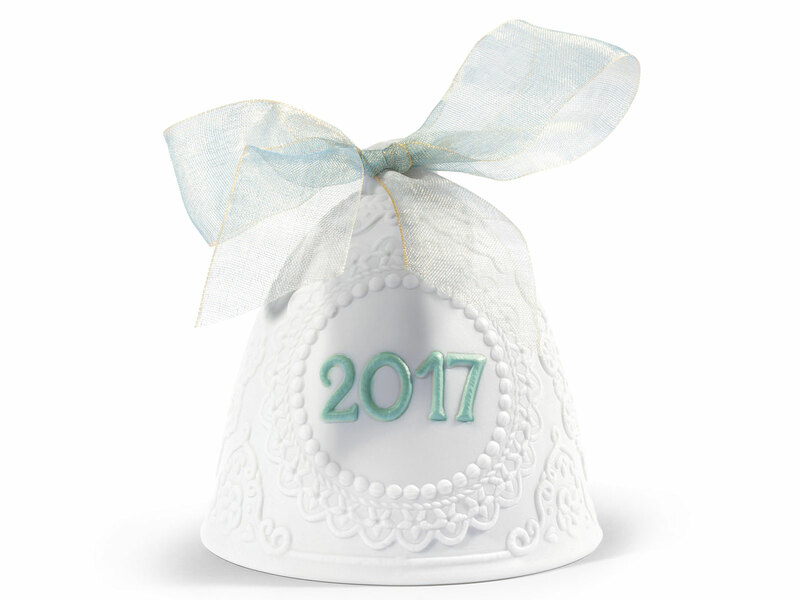 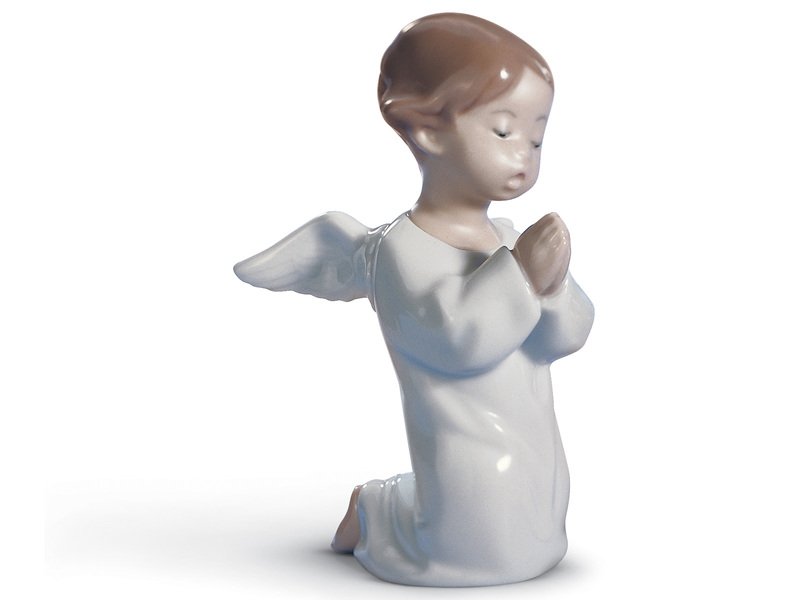 While also taking orders every week directly from Lladro's Head Office in the City of Porcelain in Valencia, Spain. 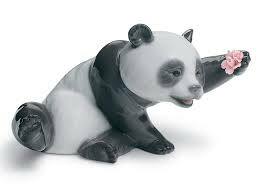 If you require your item sooner we can offer an Express Delivery Service and Royal Mail Special Post Service (next day delivery). 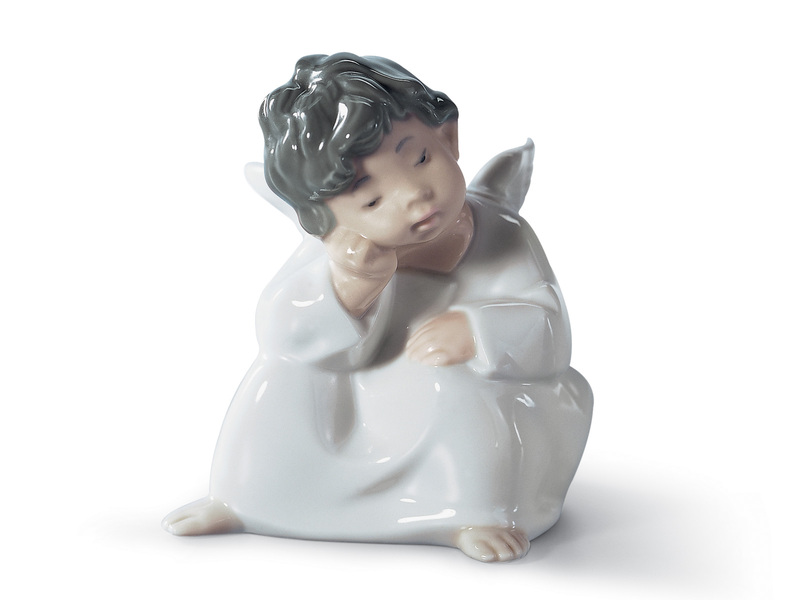 Please telephone the store for a price quote and to check availability on 01732 454937.